M'dears, cookie season is officially upon us! My fridge is stocked with butter, Costco has rolled out the huge packs of parchment paper that they only carry during this time of year, and I've already had to refill my sugar and flour jars twice. Ah, the holidays! 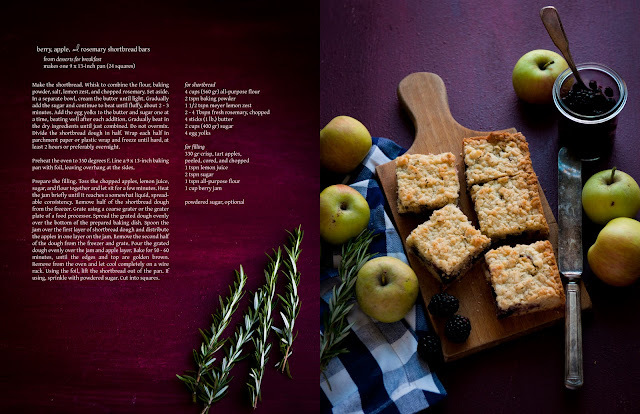 But then, in the midst of a desperate craving for jam shortbread bars, it suddenly dawned on me that, as a baker, I am perfectly capable of taking matters into my own oven-mitted hands. 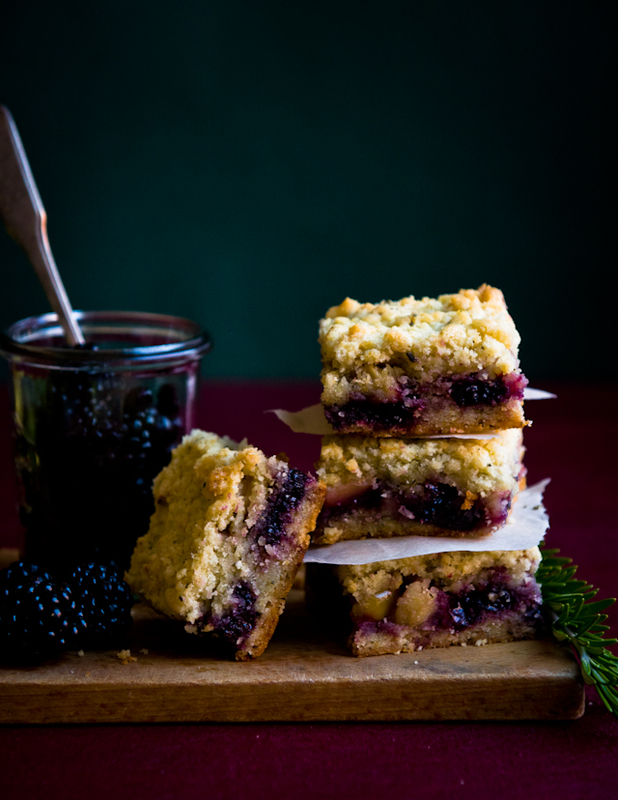 So, enter my spin on this bar-cookie: berry, apple, and rosemary shortbread bars. Before you go and accuse me of once again going off the deep end with potentially insane flavor combinations, allow me to explain where the inspiration for this one comes from. 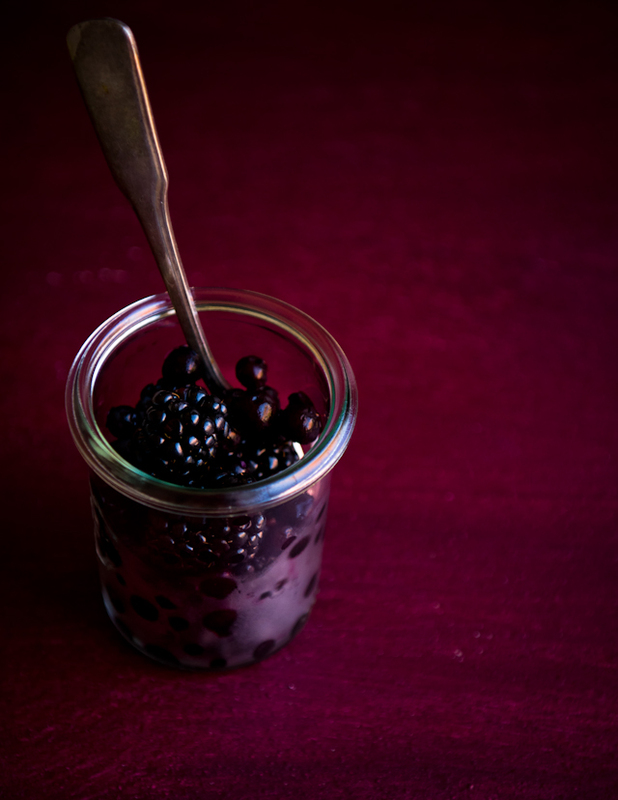 A couple of days ago, a few local San Francisco Bay Area food bloggers and I were brainstorming flavors of blackberry jam that Sean should make (backstory: we were at an event promoting blackberries). Of course, brainstorming flavors is one of my favorite pastimes--I swear a psychologist would have a field day doing food-related free word association analysis on me. Anyways, we all threw out a bunch of suggestions: blackberry-rose! 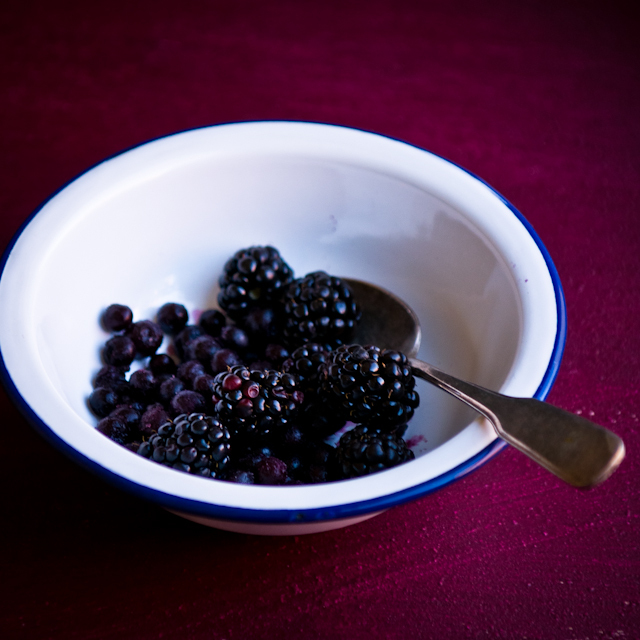 blackberry-ginger! blackberry-vanilla! 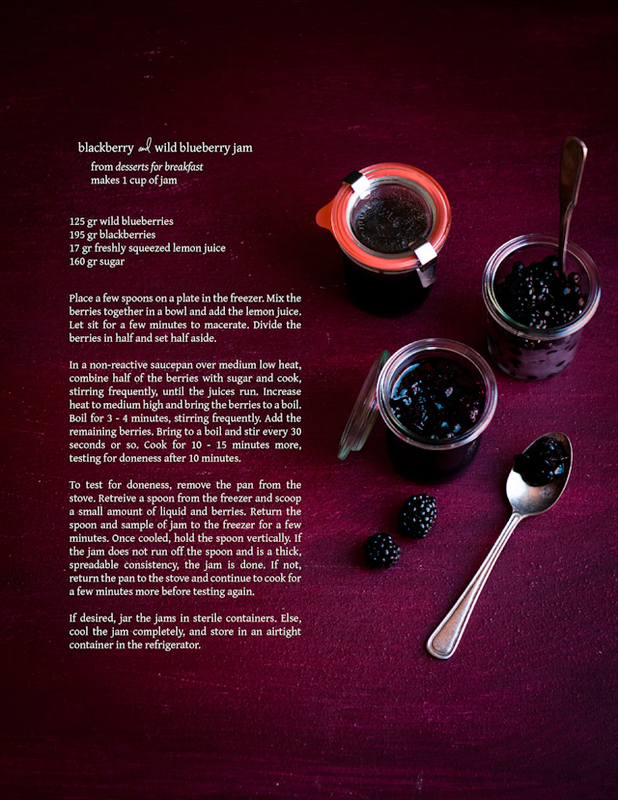 And somehow, admist all of this, Irvin and I both arrived at a consensus on blackberry-apple-rosemary jam. Anyways, Priscilla--if you're reading this-- I'm still waiting for you to make your awesome raspberry jam version of these bar-cookies again! *hint hint* And for the rest of you: what cookies are you planning to make this season? Share below! i am IN LOVE with the addition of rosemary here - i started drooling at the title! 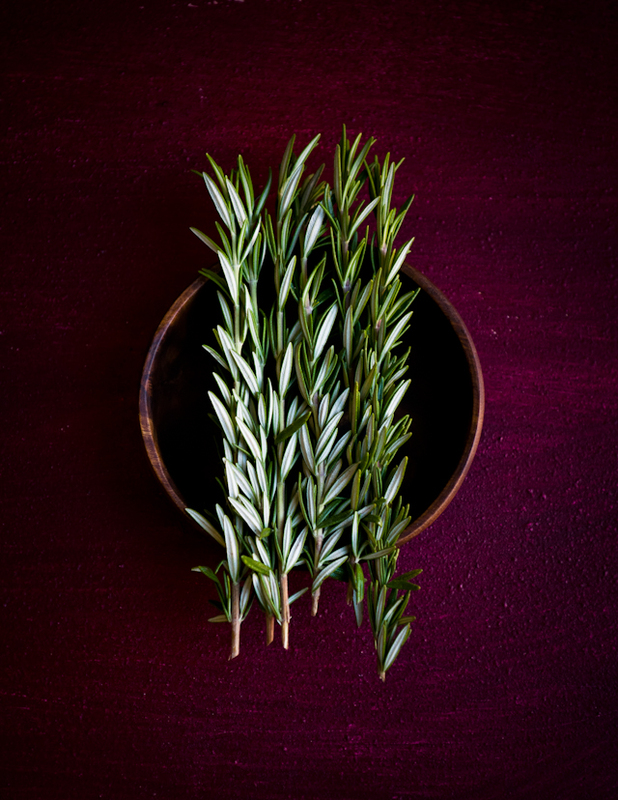 I'm loving the use of herbs on your blog at the moment - first thyme, now rosemary. 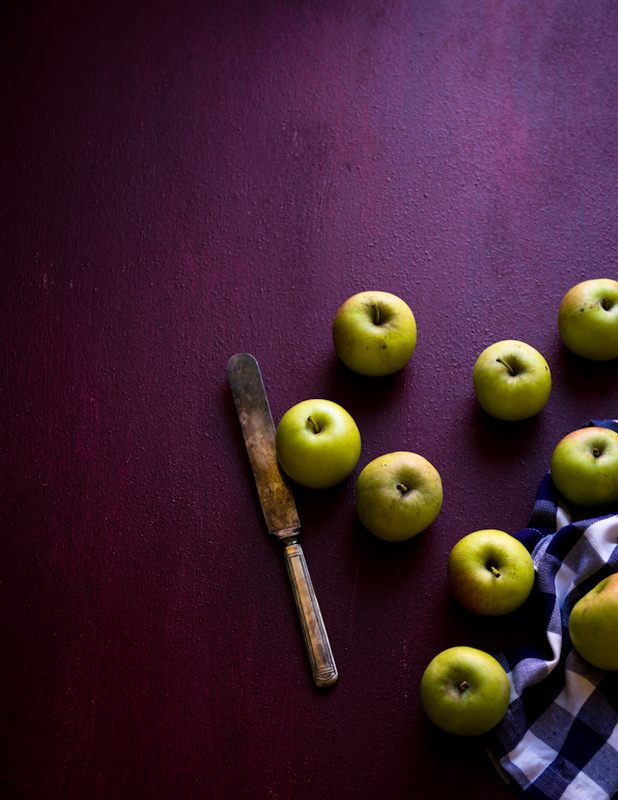 They're such a genius addition to sweet things and the flavour really cuts through. Yum. YUM. These pictures are SO BEAUTIFUL. We just polished off the first round of chocolate Italian cookies last night. Maybe Mexican wedding cakes next? Love it!!!! Sounds great. Would love some recipes using lavender. I adore lavender! How is this not your full time job. !! I'm with you on the Rosemary. Just made rosemary orange icebox cookies. So divine. Just like your pictures. I love the depth rosemary adds to baked goods. These BARS bars look like a perfect winter treat. I love a pun, and I love a good jam-shortbread bar. I don't think I've ever met a variation I don't like - I'm sure this will be no exception. Your photos are also so beautiful! 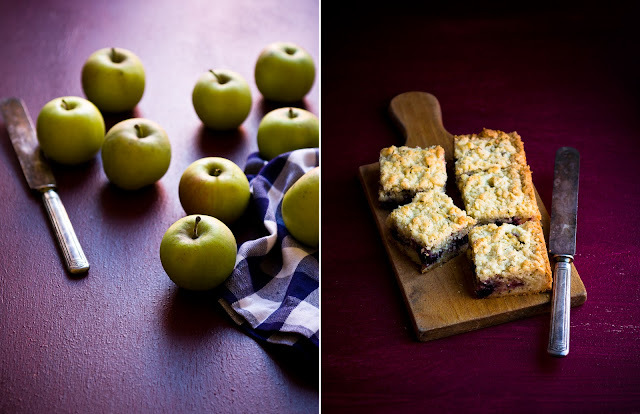 I shared this luscious post on my Facebook page, notes from maggie's farm. Lovely pictures, too! I must try these.....and maybe take them to work to share :) I love the grating of the shortbread dough....that's new to me. I'm also not used to the measurement of grams...might need a kitchen scale?? Thanks for a great recipe! This is the most luscious purple. Your photos are drop-dead gorgeous, and I want to eat one of those bars immediately. So beautiful. I do love the look of this. I am sure yours are just as good, if not better than Priscilla's! Happy weekend!